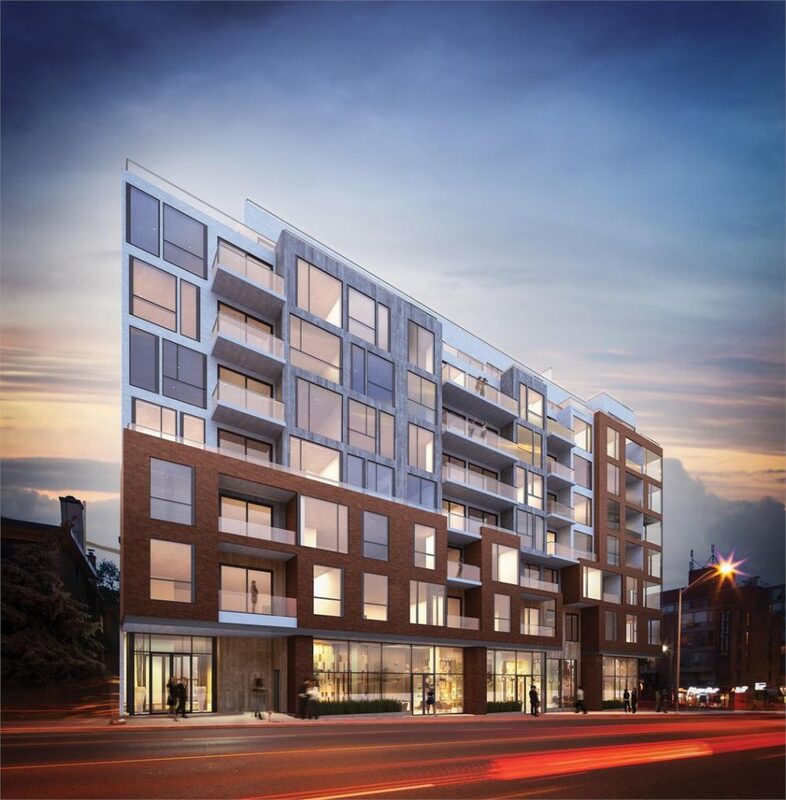 Located just west of The High Park Condos at 2114 Bloor Street West, Picnic Condos is the next phase of North Drive’s sought-after High Park Community. 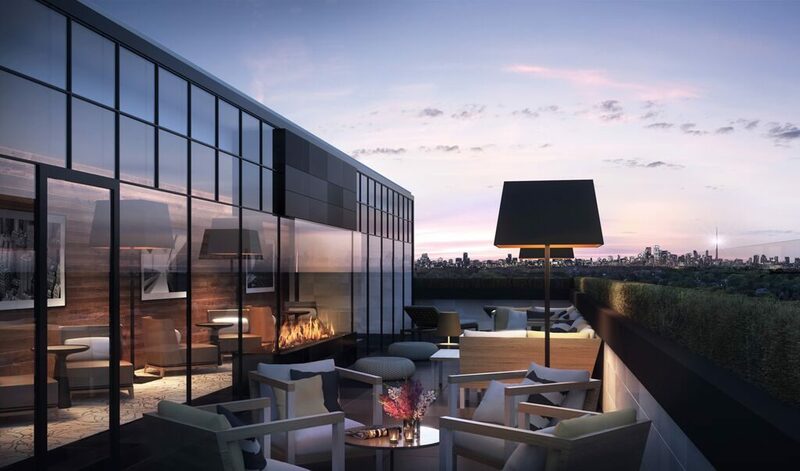 The development will be hosting an exclusive preview opening on Saturday, November 7th inside the sales centre at 2126 Bloor Street West. Doors open at 12pm sharp, so make sure to register online to be first in line! North Drive is no stranger to the Bloor West area. 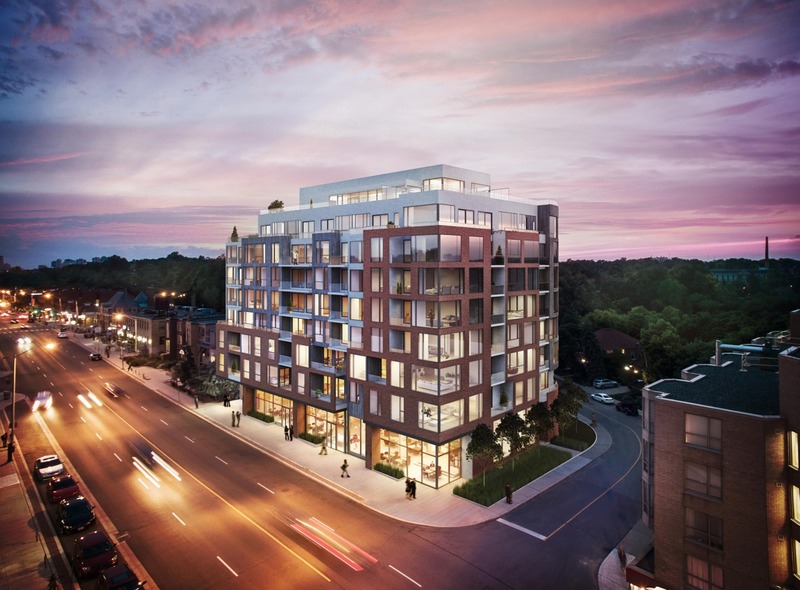 After launching The High Park Condos in 2013, followed by 4 The Kingsway earlier this year, Picnic is their third development in the neighbourhood in only two years. 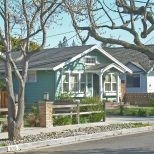 When planning the community, North Drive had a clear understanding of their target customers right from the start and tailored the development specifically for them. “We know Bloor West, having spent our whole lives here, and we believe that if we build thoughtful, impeccably-crafted buildings that cater to end-users, the market will respond,” said Jordan Morassutti, Partner at North Drive. 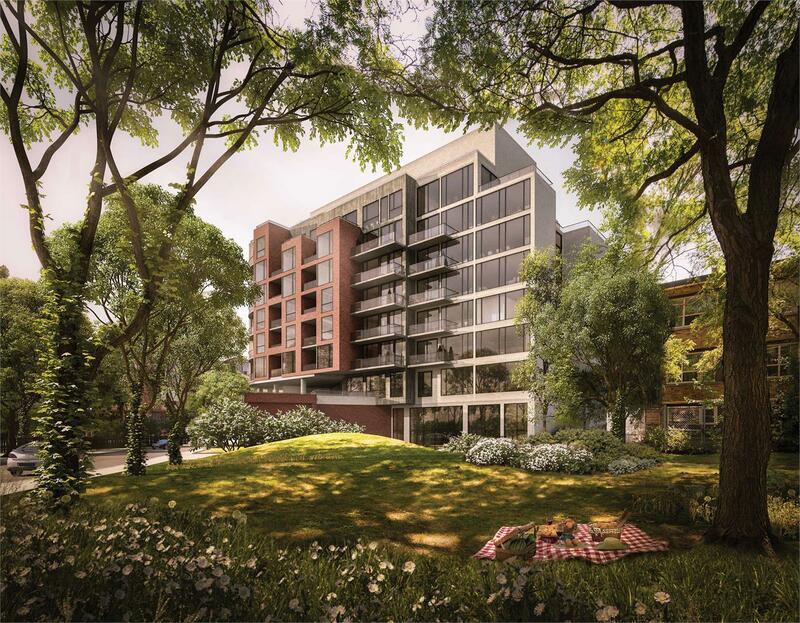 Nestled across from High Park, the city’s largest urban green space, residents of Picnic Condos will be steps away from lush gardens, several cycling and nature trails and 18 designated picnic areas. In addition to the 400 acres of parkland, Picnic Condos will offer convenient access to all the shops, cafes, and services available along Bloor Street West and is also just minutes from both the Runnymede and High Park subway stations. Even more amenities are located in nearby Roncesvalles Village, just east of High Park and The Junction to the north. Designed by award winning architectural firm Quadrangle Architects, the eight-storey mid-rise will house 68 units and feature a contemporary exterior design. 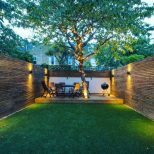 The classic brick and concrete facade, expansive glass, and large outdoor spaces create a modern aesthetic that fits naturally yet elevates its surroundings. 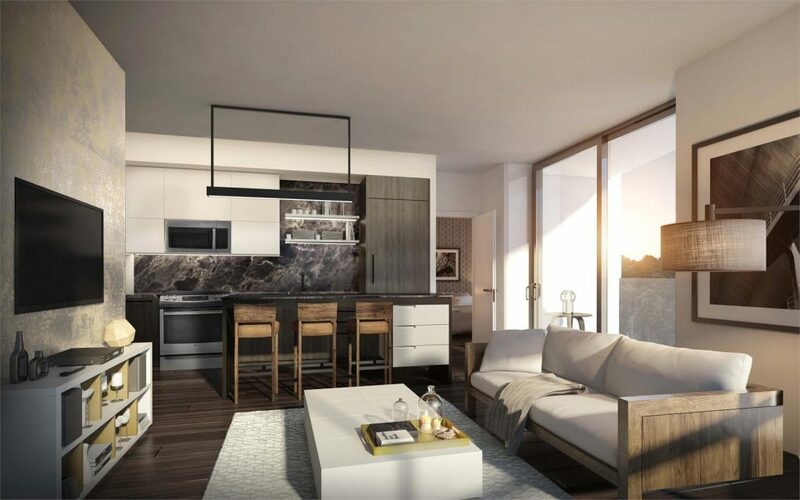 Inside, the suites range from 668 square feet to 1,250 square feet and come well-appointed with custom finishes including walk-in closets modeled after high-end retail showrooms, luxurious five-piece ensuites and spacious balconies. Gourmet kitchens are tastefully finished with custom millwork, integrated fridges and a mix of closed and open upper cabinetry. 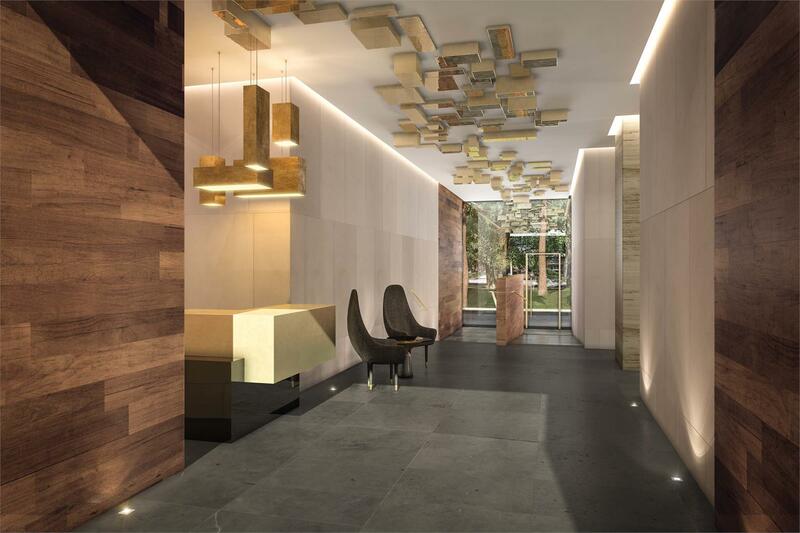 Residents will also benefit from a wealth of fitness and lifestyle amenities including a fully-equipped gym, a stylish lounge and party room with kitchen, as well as a rooftop terrace with stunning park and city views. 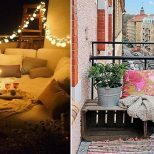 Suites at Picnic are priced from $400,000 to over $1,000,000. Be sure to register online for more information and to attend the preview event. To learn more about Picnic, visit www.picnichighpark.com.